Solo ad – a good source of traffic for affiliate marketing? What is a solo ad? If you’re into affiliate marketing then you must’ve come across solo ads campaigns. 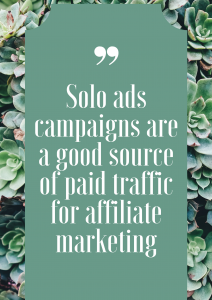 That’s because solo ads are among the most popular sources of paid traffic for affiliate marketers. Solo Ad is a type of advertisement that you buy from an email list owner. You usually buy it for clicks. This means that you tell the email base owner how many clicks you want to buy. The prices for clicks vary depending on the quality of the base. The clicks that I usually buy, cost me around 0,70-0,80 dollars per click. You can buy solo ads on marketplaces like Udimi. There is a wide selection of vendors there and you can find reviews of them to help you make a decision. There are also filters available, so you can, for example, choose the time when you want to start your campaign. You also have a budget filter where you can set what are your preferable click price rates. The benefit of Udimi is also the fact that they guarantee that there will only be real subscribers (no bots). Another option to run a solo ads campaign is to contact a vendor directly. You can go to Facebook and subscribe to different advertising or affiliate marketing groups, where you’ll find recommendations on the solo ad vendors. You can start with a test number o 100 clicks and if you find a good vendor then you can start scaling it. The best source of traffic is tier 1 traffic coming from English speaking countries (US, Canada, UK, Australia, New Zealand). Tier 2 are well developed non-English speaking countries. Tier 3 is the lowest quality traffic, because of the lowest percentage of English speakers and the lowest budget possibilities. Once you’ve found your solo ad vendor and agreed on the price, you’re ready to start the campaign. The solo ad vendor sends an email to his email list including the link to your offer. Some of the solo ads vendors prefer to write the email text themselves and some prefer to youse your email copy. The important thing to remember is that you should send the solo ad traffic to an optin page and not directly to an offer. You should not expect that you will make sales straight away. 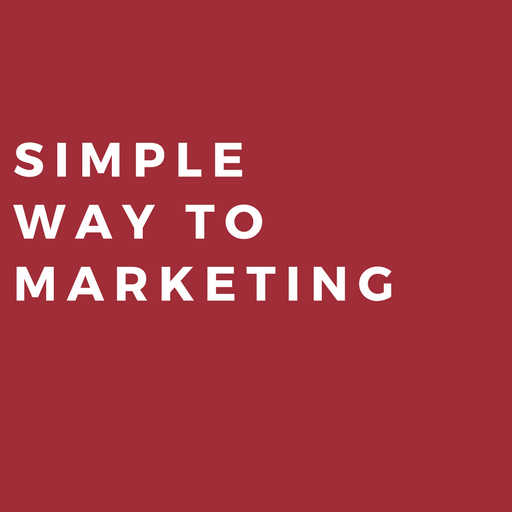 A solo ad is a great tool to build your email list. Most of the people are not ready to buy the first tie they see an offer that’s why you have to send them a follow-up email sequence. 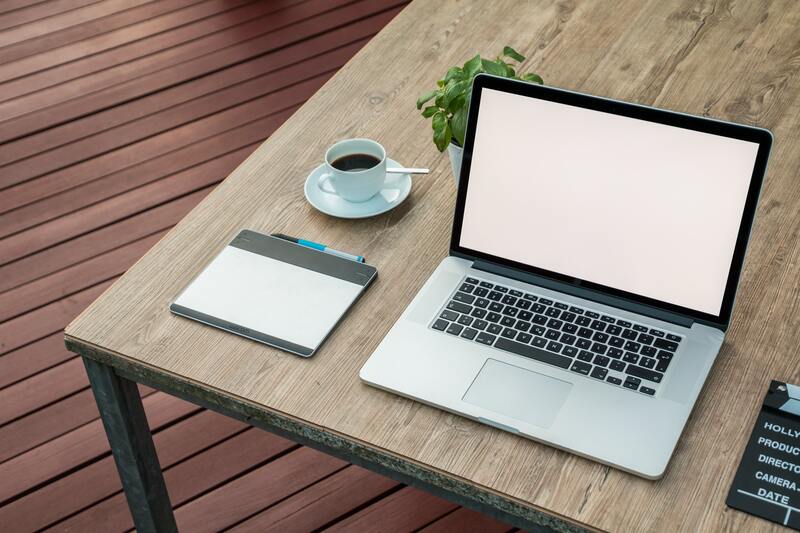 You can read more about list building and follow up email sequences here: List Building – the key to success in online business?>> . First of all, you will want to look at your optin rate. If it’s around 50% it is a great result. Then you should look at how much you are paying for an optin. It shouldn’t be more than 2 dollars for an optin overall. Most of the time the vendor will also overdeliver on the number of clicks. So the more you can get for free the better, of course.